YOUNG people from a Downend youth club had no trouble polishing off two giant ice-cream sundaes recently. 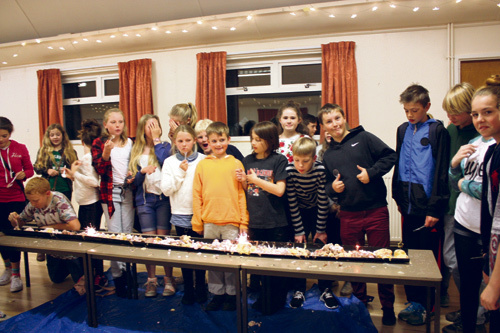 Boys and girls from the Ignite Youth Club at Christ Church used a three-metre long half depth drain pipe as a base for their mouth-watering creations, which were loaded with marshmallows, sprinkles and sauce. The finishing touch came when sparklers were lit just before they all tucked in to enjoy the fruits of their labour. Two Ignite groups meet on Thursday nights at the Youth Hub at the back of Christ Church Parish Hall. 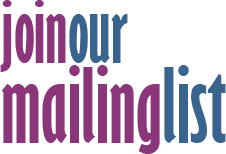 Years 6,7 and 8 attend from 6.30-7.45pm with an older group meeting from 8-9.15pm. Other activities this term have included a curry night and a chip shop survey as well as a friendly visit from the local PCSOs. The Youth Hub is also open on Fridays for an after-school drop in session from 3.15-4.30pm and a Elev8 home group takes place on Tuesdays from 6.30-7.45pm. Helen Barnett, youth volunteer, said around 90 young people visit Christ Church Youth Hub every week. Follow @ChristChYouth on Twitter to see what’s on next term. • Photo shows young people from the Ignite Youth Club with their amazing ice-cream sundae creation.